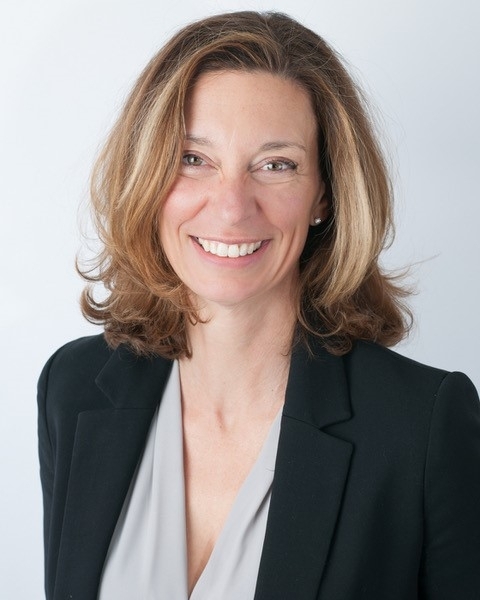 SAN FRANCISCO (April 16, 2018) – Elizabeth Mitchell has joined Blue Shield of California’s executive leadership team as senior vice president of healthcare and community health transformation. Mitchell will lead Blue Shield’s collaborations with health care providers, community leaders and other stakeholders to design innovative clinical and community programs, and healthcare delivery and payment systems that provide all Californians access to value-based, high quality and affordable care. Prior to arriving at Blue Shield, Mitchell served as president & CEO of the Network for Regional Healthcare Improvement, a national network of Regional Health Improvement Collaboratives with more than 30 members across the United States. Previously, she was the CEO of the Maine Health Management Coalition, an employer-led regional collaborative whose goal is to improve the value of health care in the state of Maine. She also worked in a large integrated health system leading quality and transparency initiatives. Mitchell also serves as vice chairperson of the Physician-Focused Payment Model Technical Advisory Committee, working with physicians and clinical stakeholders across the country to evaluate value-based alternative payment models and making recommendations to the U.S. Health and Human Services Secretary. She has served on the board and executive committees of the National Quality Forum and on the National Academy of Medicine’s “Vital Signs” study committee on core metrics. “Elizabeth is a national thought leader who has played an active role in addressing our nation’s health care and affordability crisis. She has demonstrated success by partnering with clinical leaders across the country to find innovative solutions to improve our healthcare system, and I’m thrilled she is joining the Blue Shield team,” said Jeff Bailet, M.D., executive vice president of Blue Shield’s Health Care Quality and Affordability function. Mitchell will report to Bailet. “As a mission-driven nonprofit health plan, Blue Shield of California already has a strong track record of healthcare innovation with its nationally recognized accountable care organization program and other clinical initiatives. I look forward to sharing in my new colleagues’ passion and vision to help transform health and health care in California,” Mitchell said. Mitchell did comparative international healthcare research and graduate work in Social Policy at London School of Economics and Political Science; completed the International Health Leadership Programme at Cambridge University’s Judge Institute for Management Studies; and earned a Bachelor of Arts degree at Reed College in Portland, Ore.
Blue Shield of California, an independent member of the Blue Cross Blue Shield Association, is a nonprofit health plan with 4 million members, 6,800 employees and more than $17 billion in annual revenue. Founded in 1939 and headquartered in San Francisco, Blue Shield of California and its affiliates provide health, dental, vision, Medicaid and Medicare health care service plans in California. The company’s mission is to ensure all Californians have access to high-quality care at an affordable price. Blue Shield has contributed more than $500 million to Blue Shield of California Foundation since 2002. Contact your local agent or broker about Blue Shield of California products and services, or visit www.blueshieldca.com.